Bob was preceded in death by his parents; wife, Storm (Bullman) Campbell and daughter, Lisa Campbell Davidson. Bob is survived by his son, Scot of Camdenton, Missouri; daughter, Tracey Campbell Montgomery and husband, Tom of Rogers, Arkansas; daughter-in-law, Stacey Campbell of Osage Beach, Missouri. 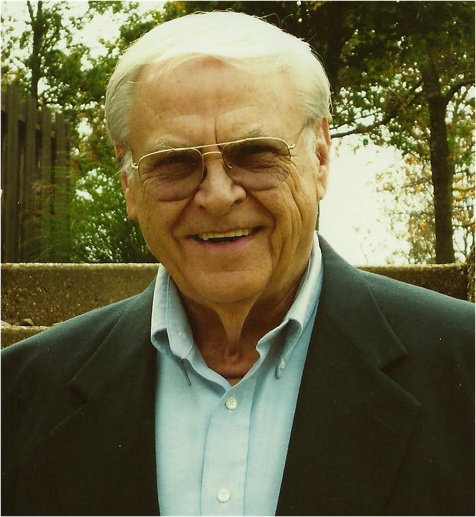 Bob’s greatest joy was his 5 grandchildren – Eric von Gremp and wife, Raney, Nick von Gremp, Cayli Campbell, Caden Campbell, Brandon Wallander; great-grandson, Leo von Gremp; along with nieces and nephews that he adored. A “Celebration of Life” will be held at 1:00PM, Saturday, May 5, 2018 at Harper Chapel Methodist Church, 5567 Osage Beach Pkwy, Osage Beach, Missouri 65065. Visitation will be at 12:00 p.m. until service time. There will be a reception and light meal following the services. Please bring a “Bob” story to share! To honor Bob’s goal of furthering Cayli’s education, donations may be made to the “Cayli Campbell College Fund” c/o NR Vantine, CPA, 10 Blue Stem Lane, Bentonville, AR 72712. Arrangements have been entrusted to Stockdale-Moody Funeral Services in Rogers. Memories may be shared at stockdale-moodyfs.com.